When you’re caught up in that delirium of Sleep-Eat-Cycle-Repeat and can’t stop to charge your Edge 1030, the Charge Power Pack enables you to keep going, preserving that perfect equilibrium of cycling-induced euphoria and misery. 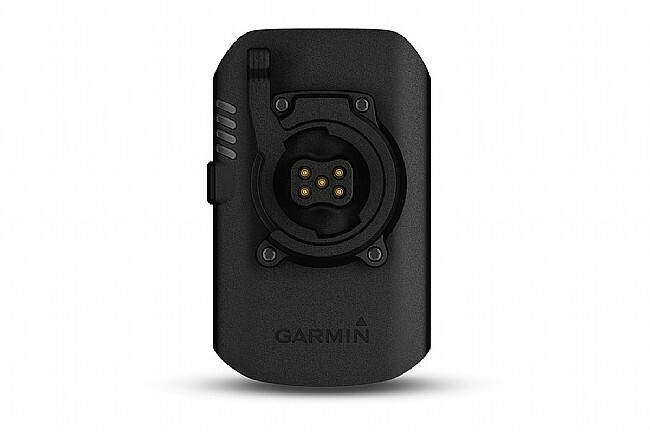 Garmin’s Charge Power Pack is an external battery that supplies up to an additional 24 hours of power to Garmin’s Edge 1030 cycling computer. When your Edge 1030 starts to run low on power - don't fret or even slow your cadence - just reach for your Charge Power Pack and secure it to the backside of your extended out-front mount where it links up and charges your device through specially designed contact points. Compatible with the following Garmin devices: Edge 1000, Edge 1030, Edge 520, Edge 520 Plus, Edge 820, Edge Explore 820, Forerunner 645, Forerunner 645 Music, and Forerunner 935. I bought this specifically for Double Century events. 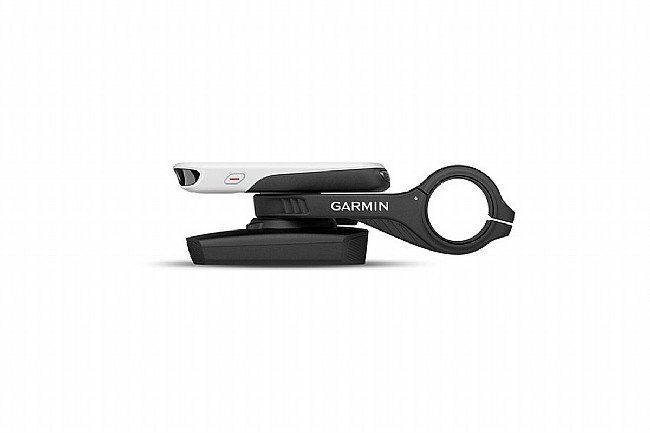 It locks in right below the my Garmin 1030 and charges without additional USB cable. It also comes with USB port to charge my light. One drawback is you have to be careful to turn off the Garmin charge if not needed, otherwise it will use up all the battery. Overall it's a great battery for long ride.